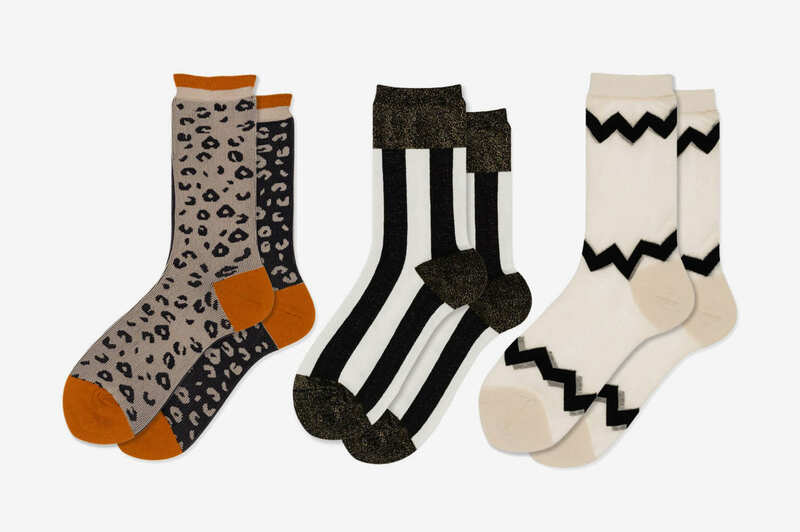 A sock for every occasion. 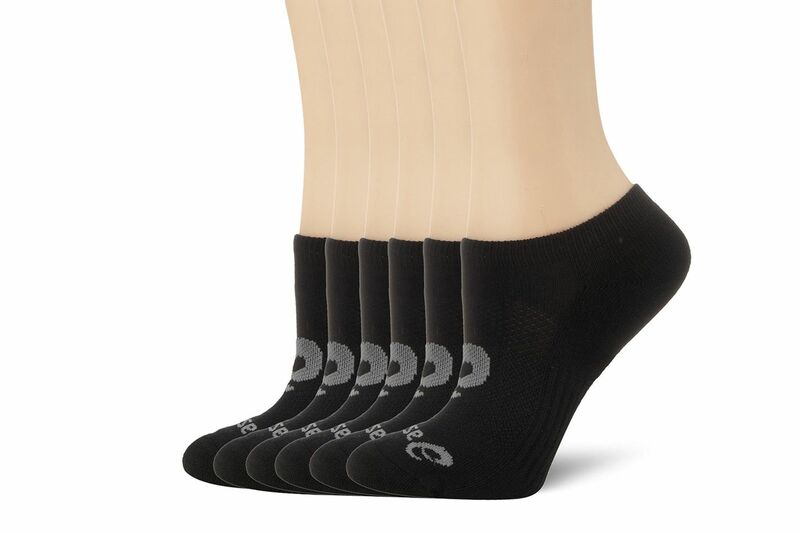 Every occasion demands a different type of sock. 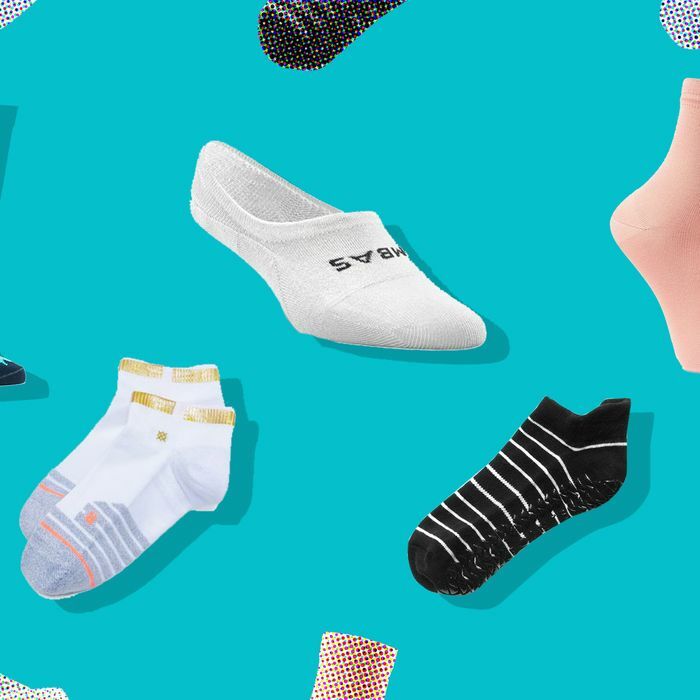 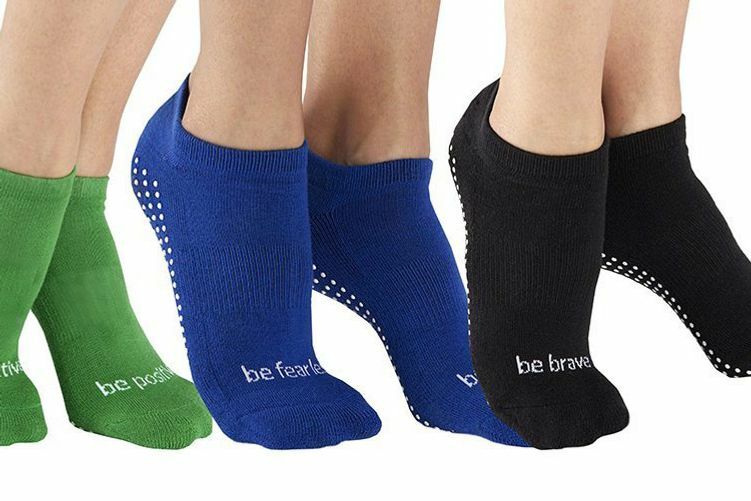 So after bringing you the best in underwear, jeans, and white tees, we present you with the socks real women love to wear for every event, from working out at home to hitting the town in open-toe sandals. 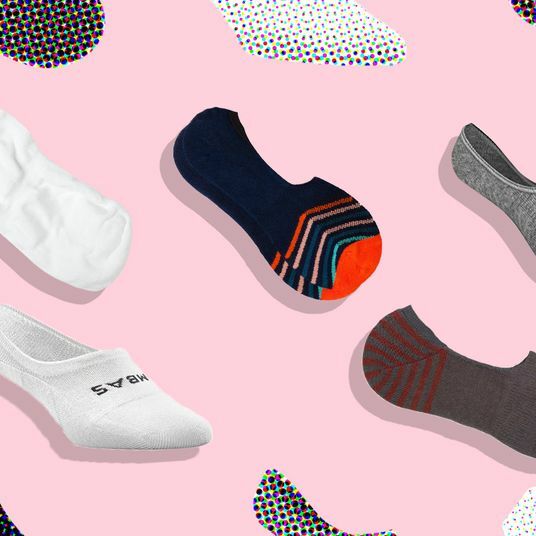 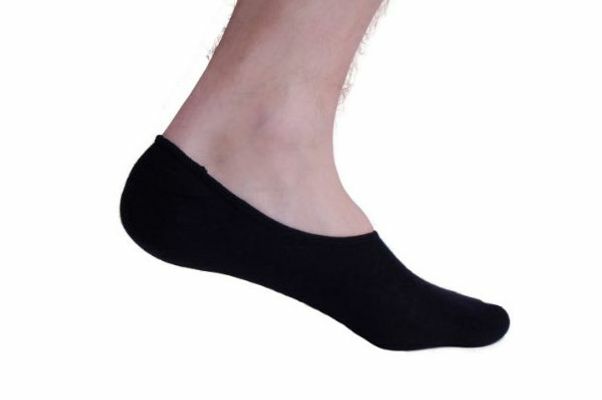 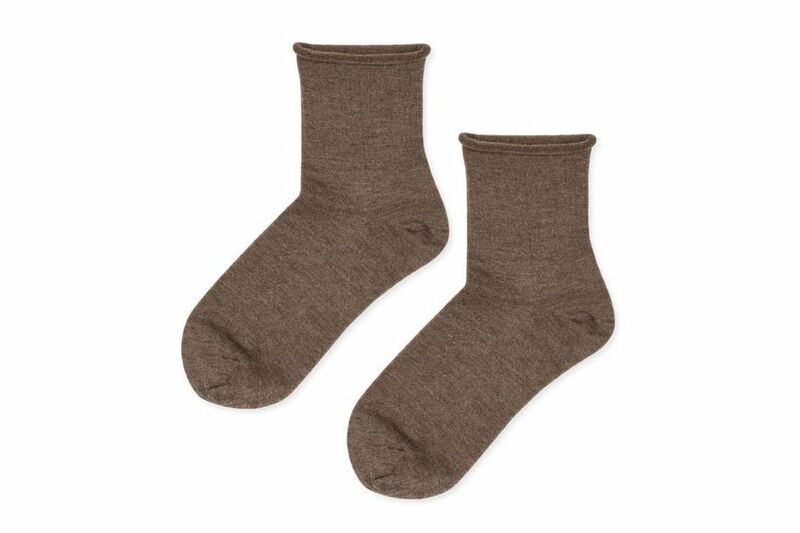 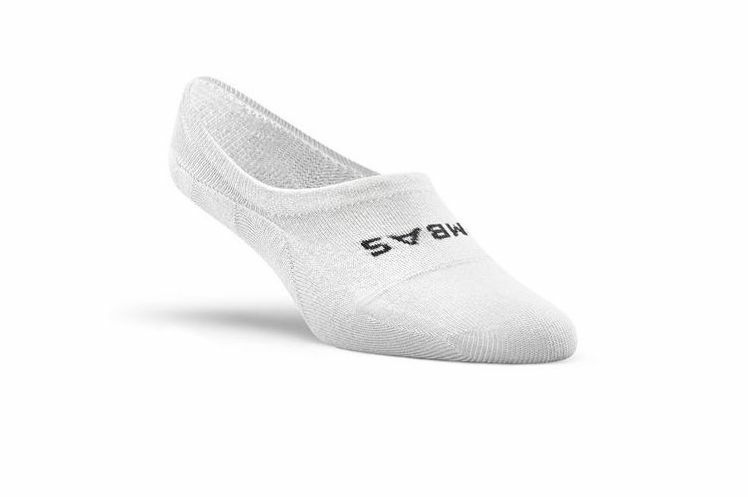 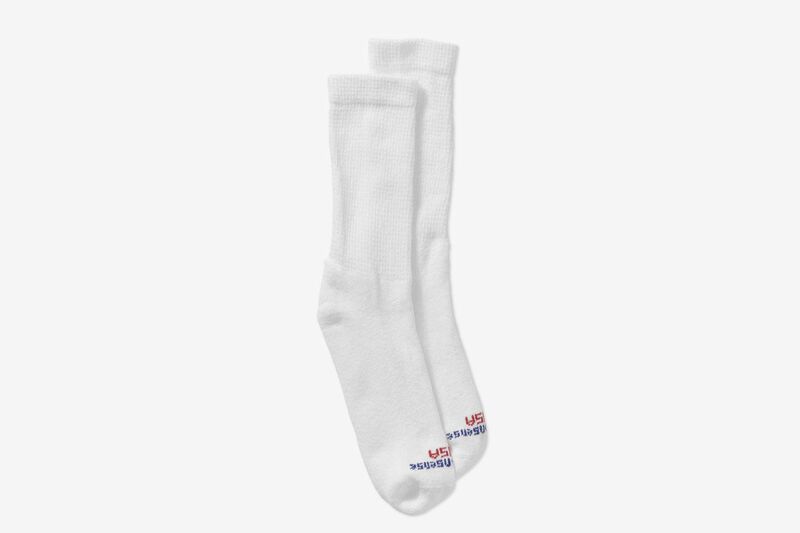 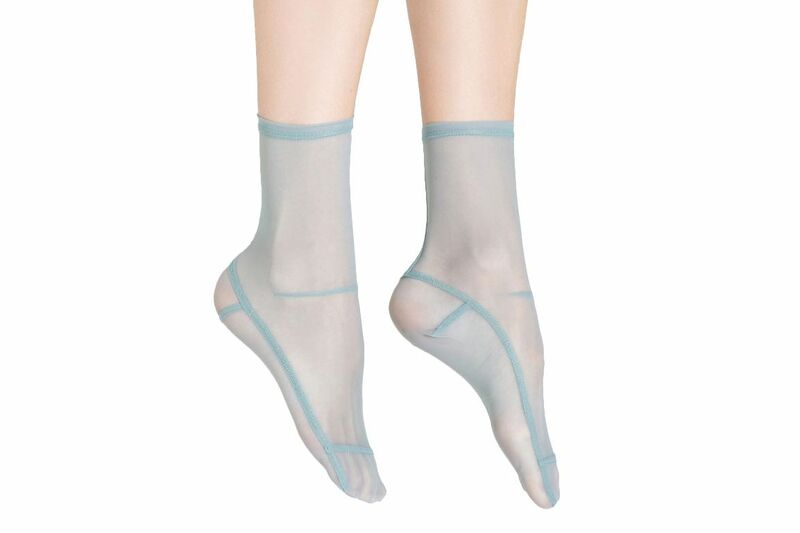 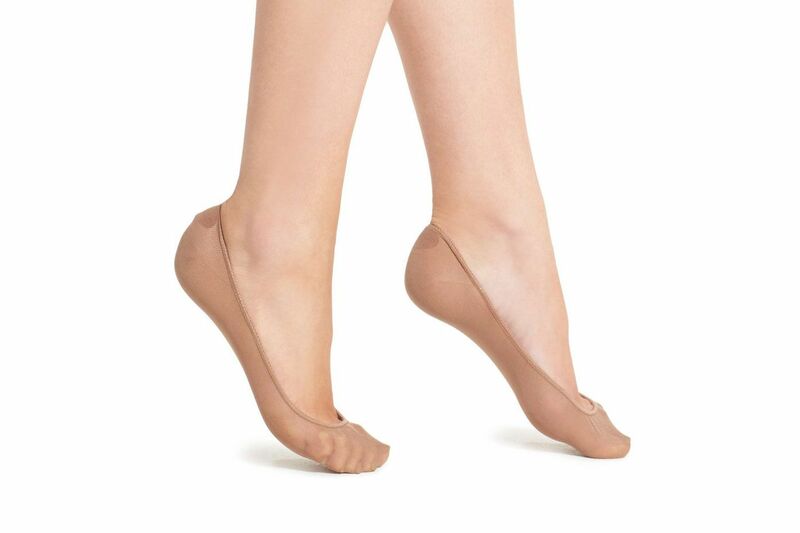 As a bonus, we’ve also gotten super specific (because we love toes), so if you have archless feet and you’re looking for no-show socks, read on. 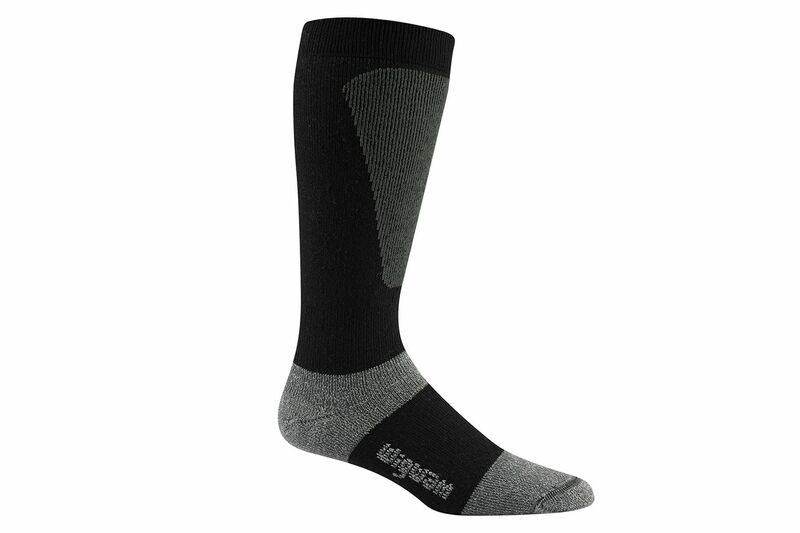 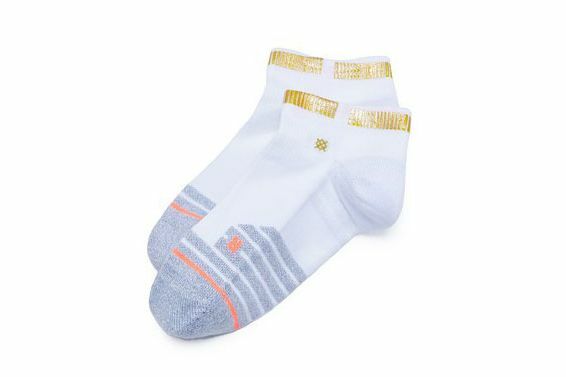 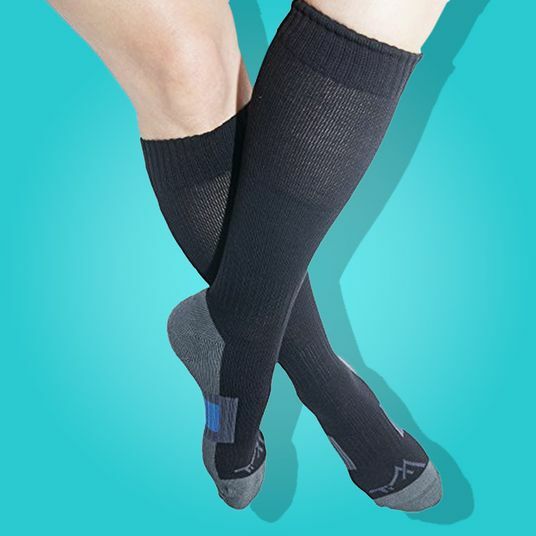 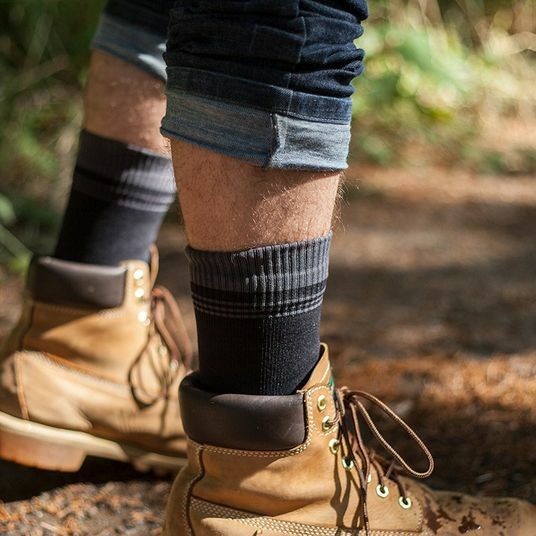 Unfortunately these are sold out, but there are more low athletic socks by Stance here and here. 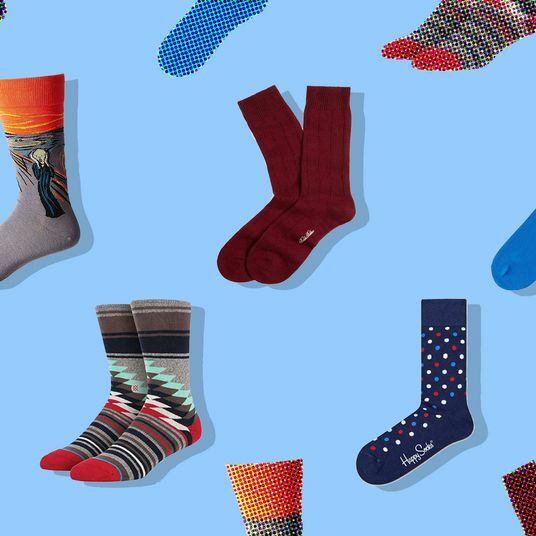 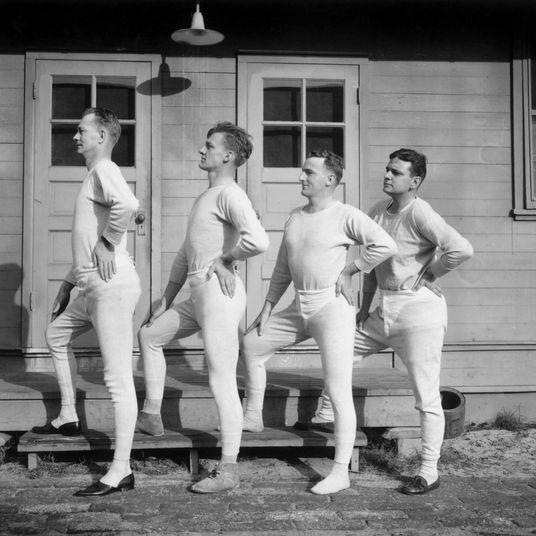 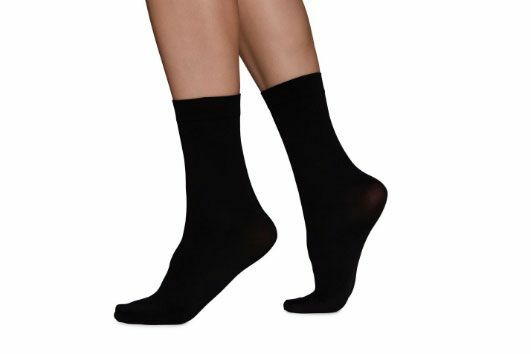 “There are a lot of novelty sock brands out there in the market. 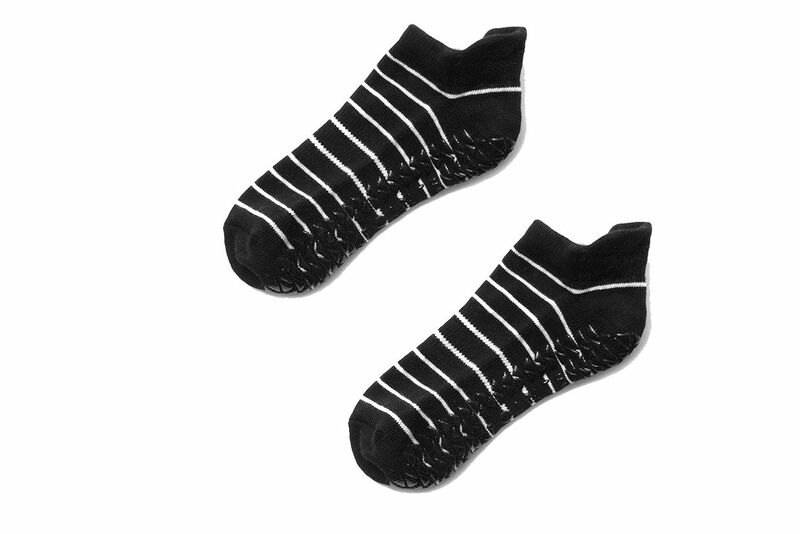 Hansel From Basel, in my opinion, is the one that creates fun-to-wear socks in the smartest and most aesthetically appealing way. 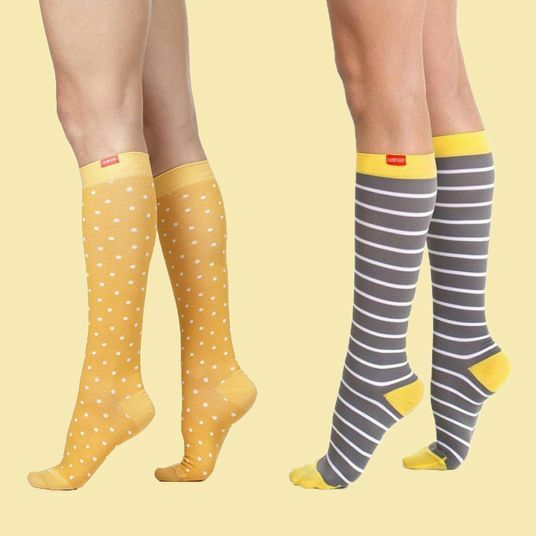 Somewhere between subtle and loud, they strike the perfect balance of eye-catching interest and thoughtful design. 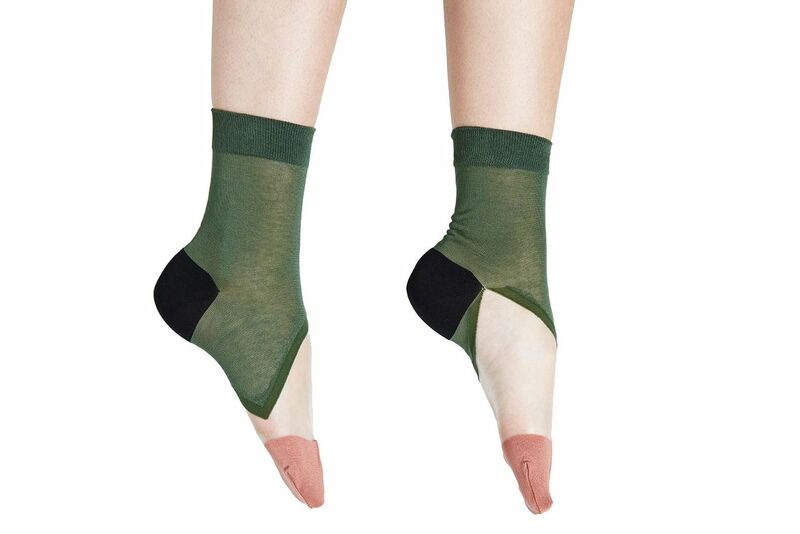 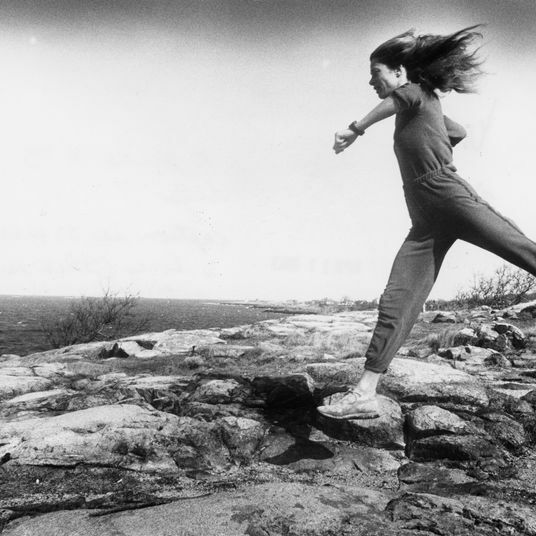 I’m also drawn to Darner for their use of unexpected patterns and fabrications — sheer socks, velvet socks — standout socks meant to be shown. 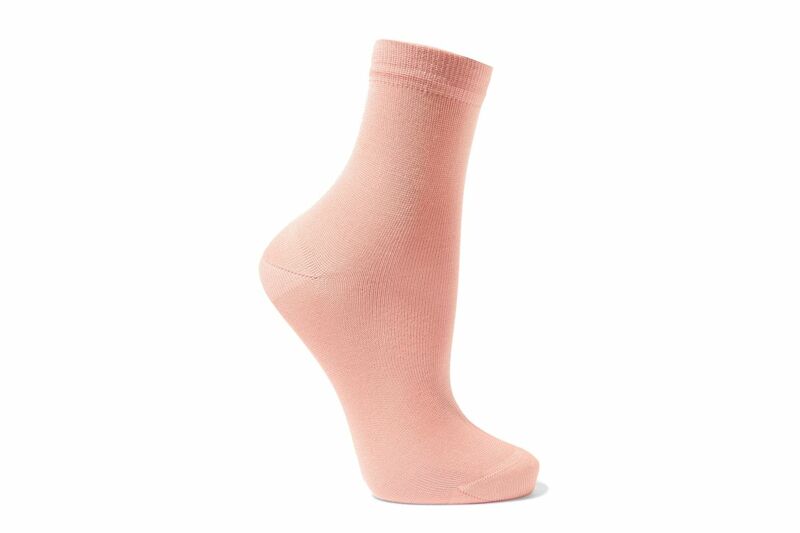 Wear Darner socks with sandals and show them off.” — Krystle Kemp, fashion director, Need Supply Co.
$27 at Need Supply Co.